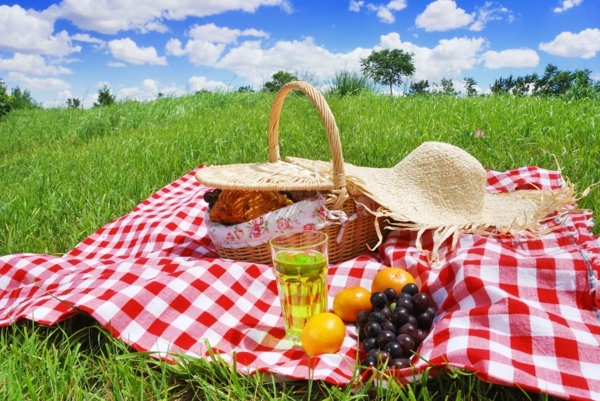 The Park may be a bit warm, so we have decided to have the picnic indoors at Emmanuel Lutheran Church, 1900 Baker Street, Bakersfield, CA 93305. Parking & entrance to the Parish Hall are in the back. Social time 5pm, dinner at 6pm. Please bring a side dish or dessert to share. Join in the fun and wear Old Fashioned garb!